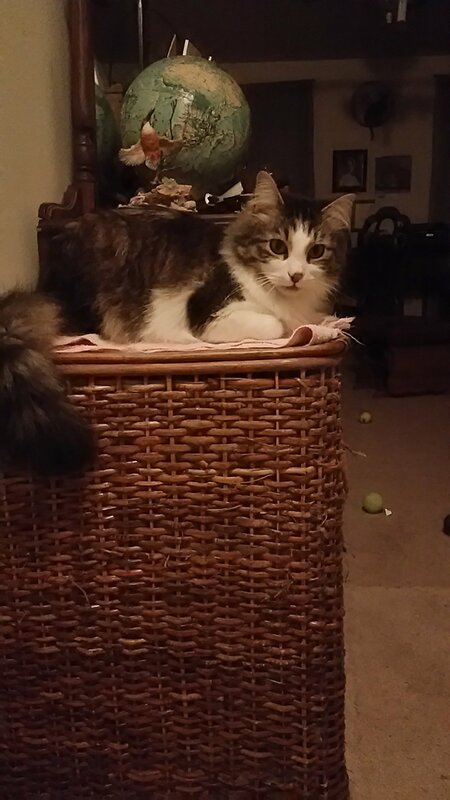 The earlier post was not finished, because I had only TWO cats posing on the laundry basket. 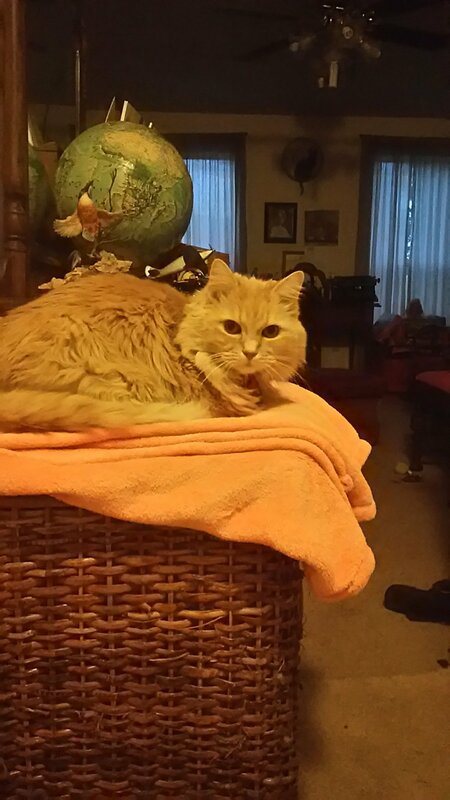 I finally got Opie on the laundry basket. I repost the previous laundry baskets here for convenience. Next Post → Happy Birthday Opie! Awww yes kitties and laundry baskets. Laundry baskets hold a magic all of the own for our kitties. I have a plastic one on the first floor, but it never held any interest at all. “Natural” fibers are the attraction along with Location, location, location! Thanks for stopping by. So cute! 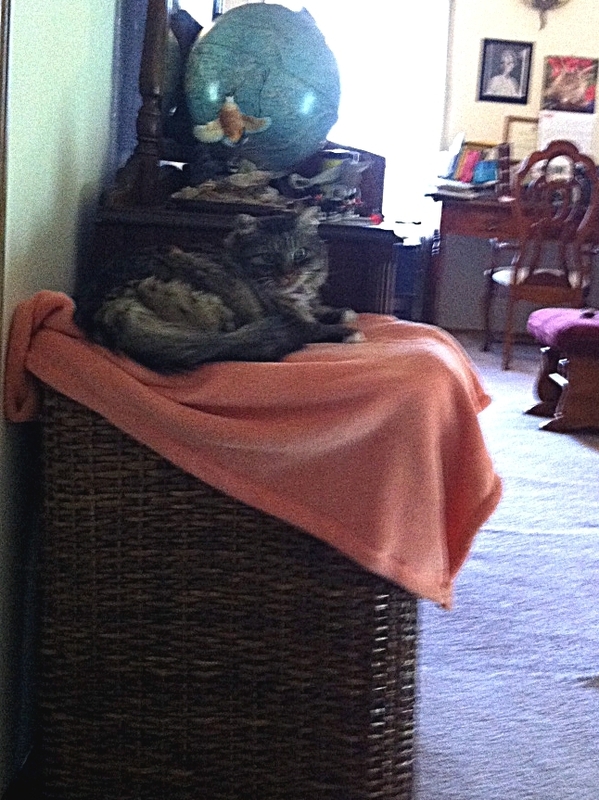 The laundry basket’s one of my brother’s favorite places to nap!